Home » Products » CO2 Extracts Oils » Mace CO2 Ext. 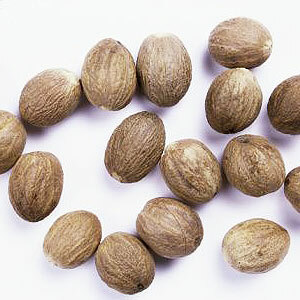 The Mace CO2 Extract that we offer is derived from the fruit of the nutmeg tree. It is effective as an adulterant of fragrance products. Blending well with Bay Leaf, Orange Sweet, Peru Balsam, Geranium, Clary Sage, Lime, Petitgrain, Rosemary, Mandarin and Coriander, it is a proven aphrodisiac and also acts as carminative, emmenagogue, larvicidal and stimulant agent. Citral content (75%), alpha-citral and neral. 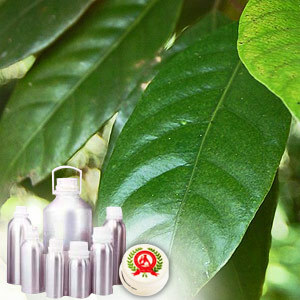 Mace Essential Oil is recommended for its use as an analgesic, anti-emetic, antioxidant, antiseptic and antispasmodic. A proven aphrodisiac, it also acts as a carminative, emmenagogue, larvicidal and stimulant.